VarageSale: Buy. Sell. Local. Android - Free Download VarageSale: Buy. Sell. Local. 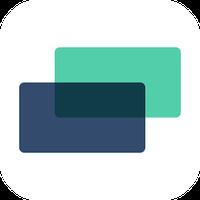 App - Codified Inc.
"Sell and buy cool stuff from a friendly community"
Screenshots of VarageSale: Buy. Sell. Local. Main Features of VarageSale: Buy. Sell. Local. We are working on the description of VarageSale: Buy. Sell. Local. 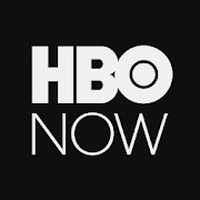 developed by Codified Inc. Installation requirements: A minimum of 13M of free memory space and Android 4.0 or higher. POSITIVE about VarageSale: Buy. Sell. Local. Do you like VarageSale: Buy. Sell. Local.? 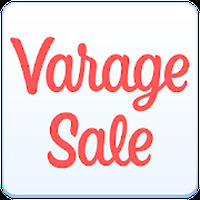 Connect with users who have downloaded VarageSale: Buy. Sell. Local. 2 Opinions about VarageSale: Buy. Sell. Local. Love it! I love this app!!! Questions and opinions about VarageSale: Buy. Sell. Local.